101+ Recycled Kids Craft Ideas Perfect the Next Rainy Day! Do you struggle to do crafty things with your kids? Sometimes it’s hard to find ideas or come up with things to do. Well, I have rounded up some of the best-recycled kid’s craft ideas! You probably already have all the resources you need to make these crafts in your house! With Earth Day just around the corner, it’s a great time to talk about reducing, reusing and recycling! Here are some ideas that are fun to make and easy to create! Have a blast crafting while you discuss how we can reduce, reuse, and recycle to help keep our Earth clean! 101+ Recycled Crafts for your next rainy day or to celebrate Earth Day! How fun are these jellyfish? So simple, yet, so easy! All you will need is some bubble wrap, newspaper and string! What are some crafts you like to make out of recycled resources? Such an AMAZING list of ideas!!! Thank you for including our magazine beads!!!! Cool! 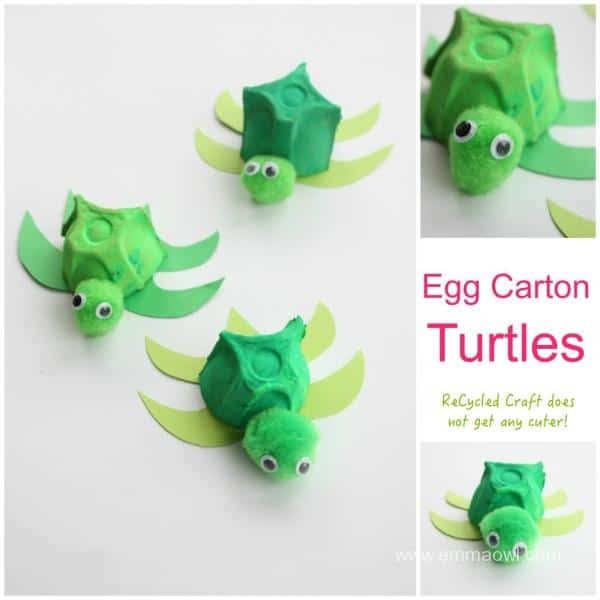 I am going to try some of these recycled crafts with my Prekinders! We tried the bubble snake last summer and the kids loved it–some stayed at the water table (containing the bubble solution) for a good 45 mintues, trying to see if they could make a longer snake each time. I’m excited to try some of these activities with my son. I think he will have fun creating his own loose parts robot! I will have to try out the bubble snake too, he’s a big fan of bubbles. 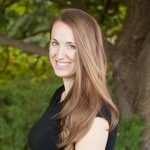 Mom Brain- is this a thing?